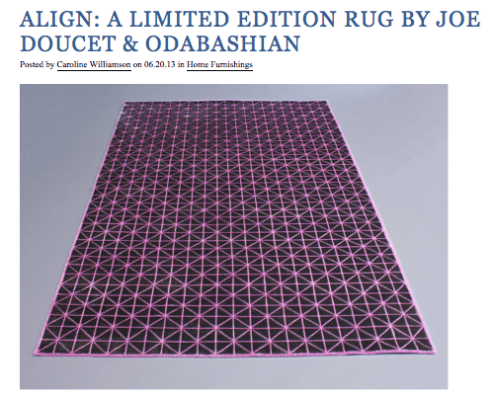 For over 90 years, Odabashian has worked with renowned, award-wining interior designers and architects to create custom-designed, hand-woven rugs made by skilled craftsmen in India through relationships forged by Khoren Odabachian and sustained over decades by his son and grandson. 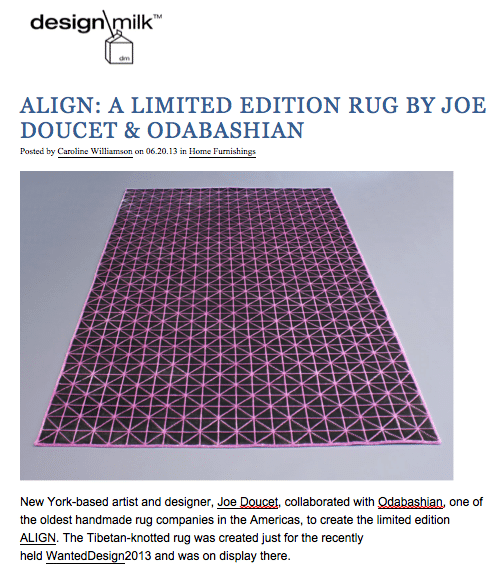 In 1978, Odabashian established their first office in the United States. 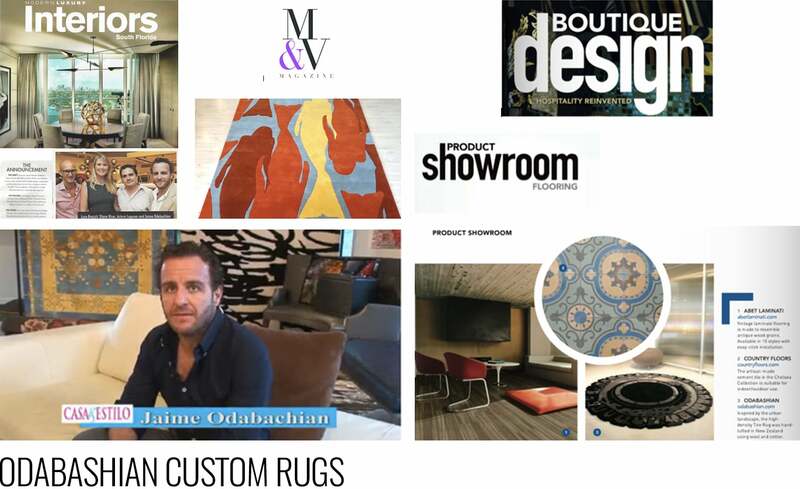 Today, the newest generation, Jaime Odabachian, upholds the same dedication and exacting standards passed on by his grandfather and father, while continuing to propel the company forward with a focus on residential, the luxury hospitality industry and innovative, design-driven initiatives that promote the tradition and artistry of handmade rug making. 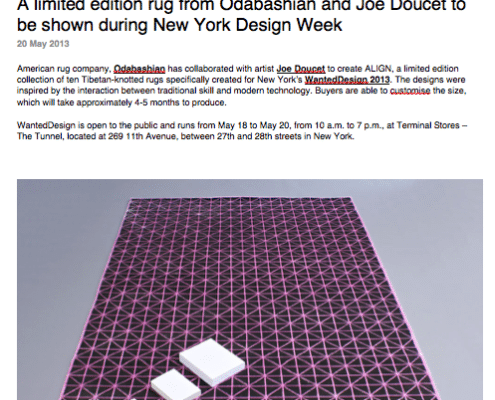 OBR was retained by Jaime Odabachian to launch their new Odabashian by-appointment-only showroom in Miami’s Design District and obtain product placements on their new “Tire Rug” and the ALIGN, a limited edition Tibetan-knotted rug in collaboration with New York artist and designer Joe Doucet which was on display at the annual New York’s WantedDesign show. 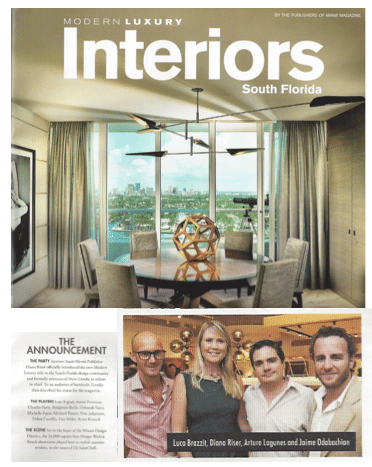 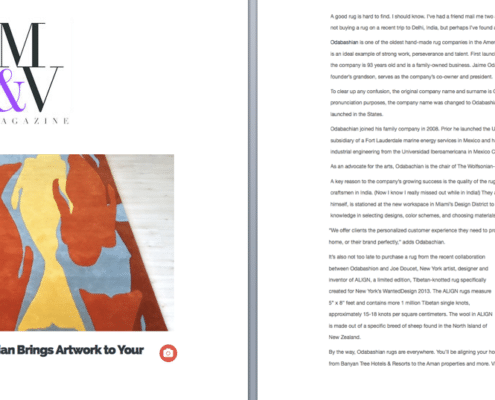 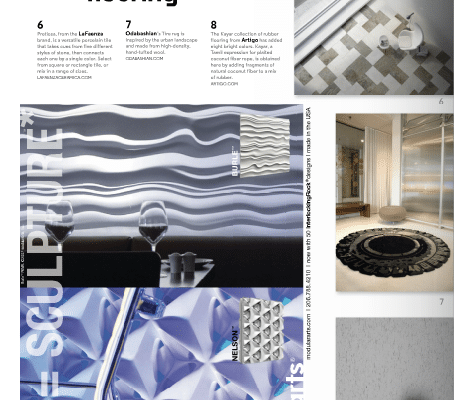 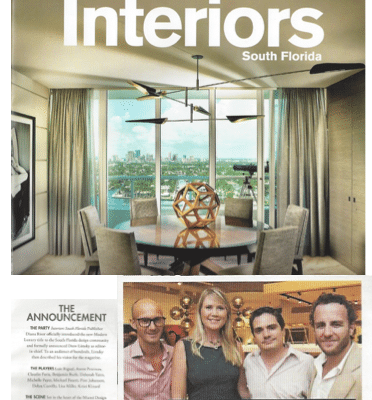 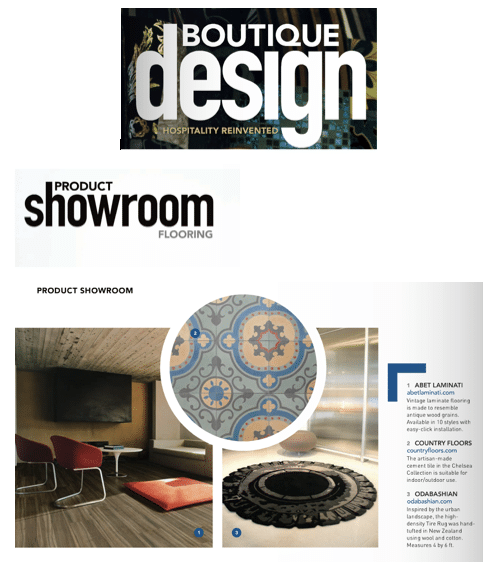 Media coverage included Hospitality Design, Boutique Design, Cover, M&V Magazine and Interiors South Florida. 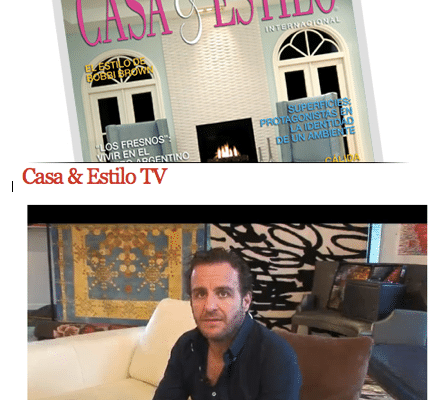 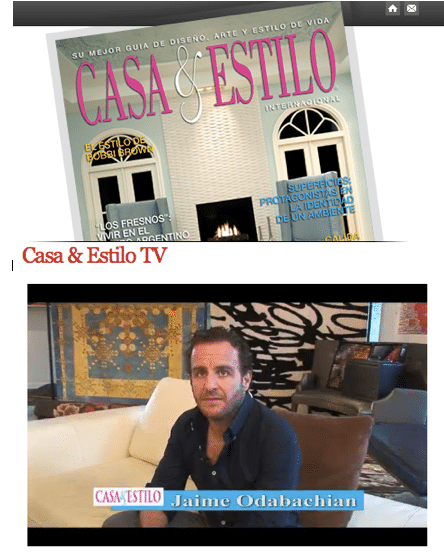 Jaime and Odabashian were also featured in Casa & Estilo, a lifestyle TV show that airs throughout Latin America and in the U.S. Hispanic markets. 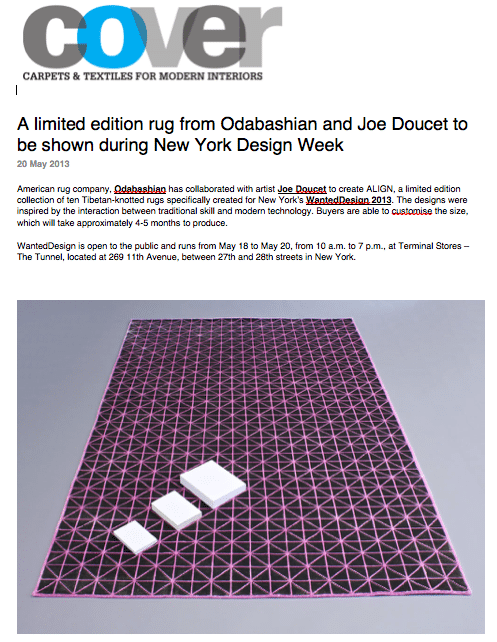 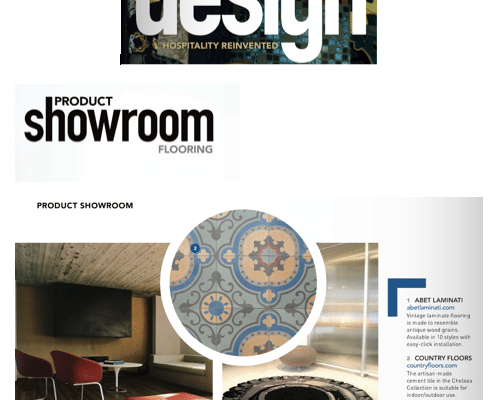 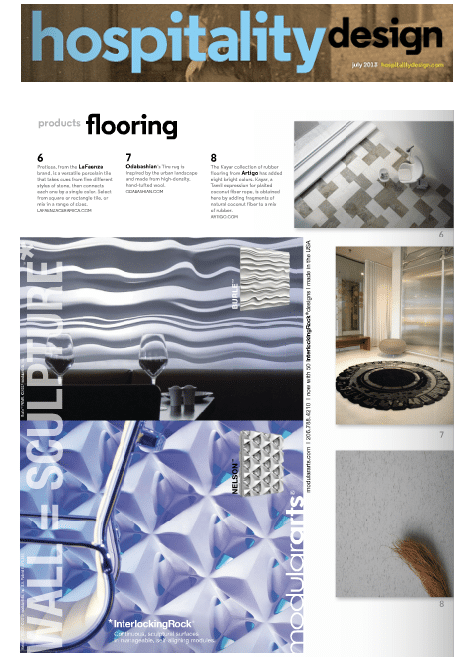 As a result of the media coverage and OBR’s connections to the architecture and design community, Odabashian was contracted to create custom rugs for several South Florida hotels and residential buildings including Aloft South Beach and Southgate Towers.